Once a year, foodies from near and far put on their stretchiest pants, stock up on Pepto Bismol and gather in Miami to do what we do best: eat and drink our faces off. 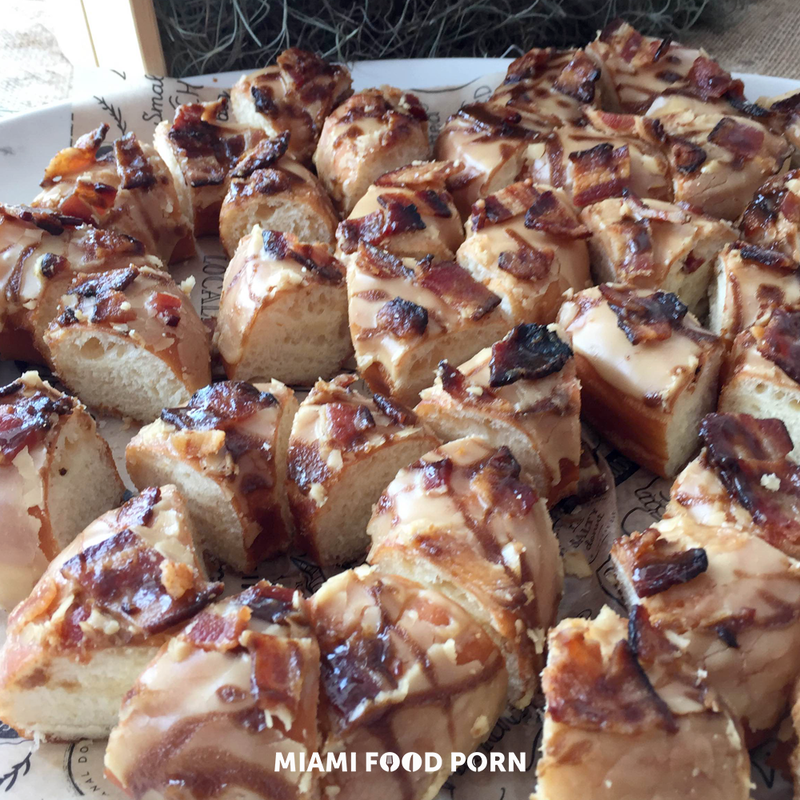 Thanks to South Beach Wine & Food Festival, we have a very legitimate excuse to band together, act like total and complete gluttons and not GAF because it’s actually 100% socially acceptable. 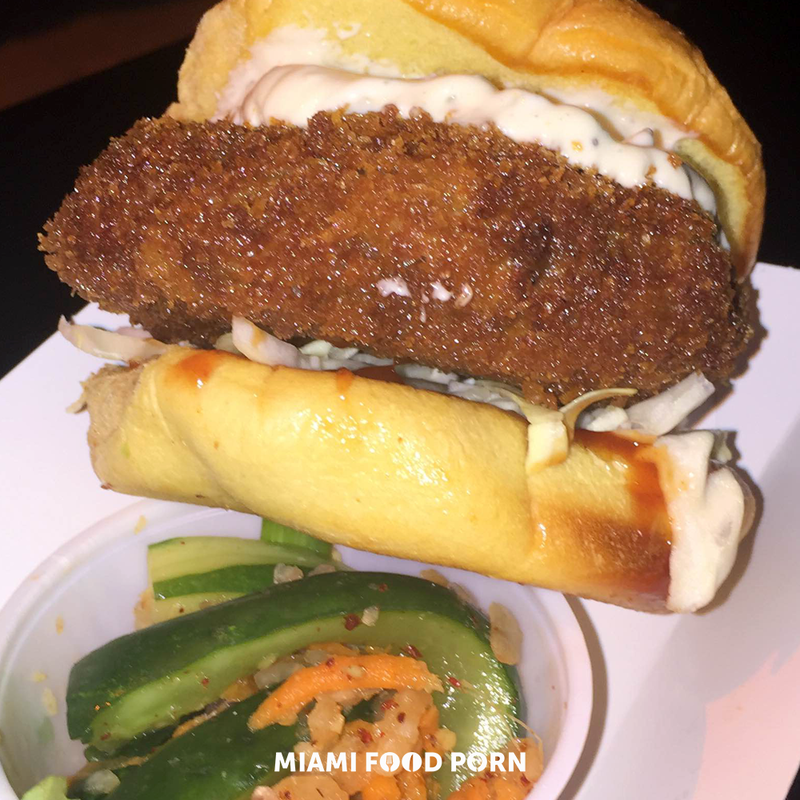 When this year’s festival rolled around, I spent my days perusing the SOBEWFF website, scrolling through photos from last year’s events and trying desperately to navigate the sea of salivating opportunities. I took a good, long look in the mirror and asked myself, “How many events can one girl conquer?” The road ahead was long, but I was ready for battle. Having survived the inevitable intake of copious amounts of food & wine, I’m here to give you the rundown of the three ‘Can’t Miss’ SOBEWFF events. If you read our burger roundup, you know that this event was right up our alley. Imagine sampling burgers from Miami’s best chefs and restaurants right on the sands of South Beach. We’re talking Prime 112, STK and Morimoto, which won this year’s coveted People’s Choice Award. Burger Bash is an all-out, fun-filled feast that you’ve truly got to see to believe. Picture this: 60 of the nation’s top chefs in one sprawling ballroom at the Fontainebleau, poised and ready to pull out all the stops. Upon entering the venue, my head was spinning with all of the tempting choices (or was it all of the Meiomi wine from Burger bash?). Either way, I knew I was in for a treat. This event raised the bar, from the variety of free-flowing wines to the perfectly plated dishes that almost looked too pretty to eat – ‘almost’ being the operative word. 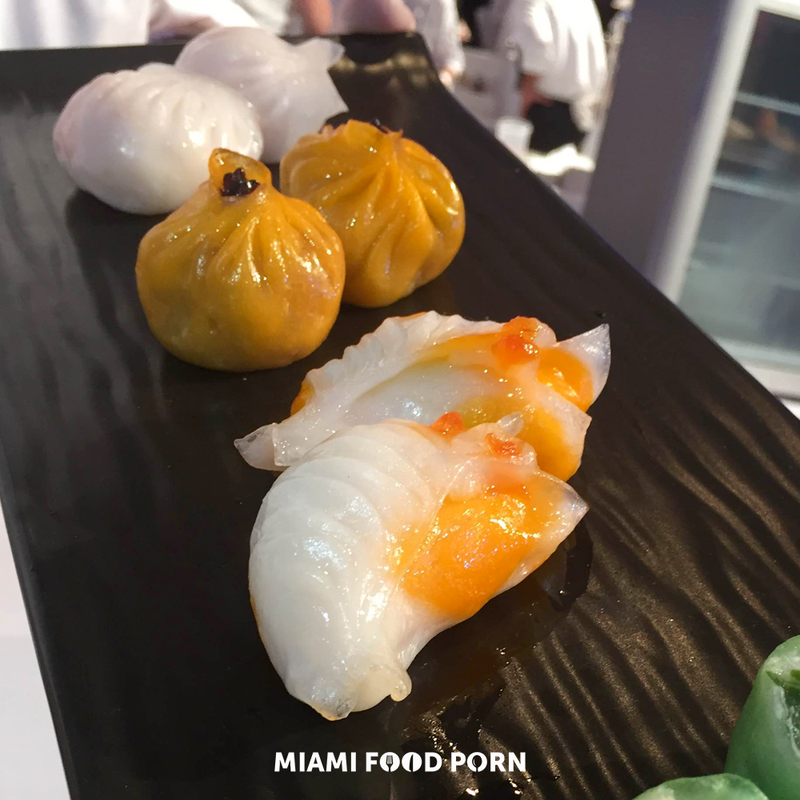 With chefs such as Peter Vauthy from Red the Steakhouse, Jian Heng Loo from Hakkasan, and Michael Mina from Stripsteak, Bourbon Steak and Michael Mina 74, you can say this was a foodie’s version of the red carpet. It’s not every day you get to play the field amongst Miami’s most renowned chefs, so if you’re looking to mix and mingle with the culinary A-list, the “Best of the Best” event is for you. By the time Sunday rolled around, my waistline was begging me for mercy. I swiftly told it to pipe down and I made my way back to the beach for the much anticipated Grand Tasting event. Any opportunity to spend a sunny day on the beach is one I jump at; now add in several massive tents full of mouth-watering bites and booze and I’m sold. The Grand Tasting is an all-day affair lasting from 12 pm-5 pm to provide you with ample time to go ALL IN. Because there’s really no other way to approach this feeding frenzy. I must say this event takes the cake for me. The Grand Tasting checks all the boxes of what typically constitutes a Sunday (or Saturday) Funday: ample grub, free-flowing bevs, upbeat tunes and unmatched people watching opportunities -- all set in the sunny backdrop of South Beach. Now tell me, is this a Grand Tasting or what? Catch ya next year, South Beach Wine & Food Festival! I’ll be at the gym ‘til then.